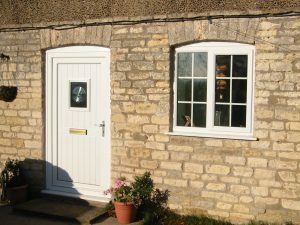 Our uPVC doors are designed to be as durable and as secure as possible, whilst remaining highly attractive and incredibly versatile. We only offer the best, and that’s why our doors are manufactured with a market-leading Deceuninck profile making them sturdy and opening up a range of customisation options so you can find a door that perfectly fits your home. Add a sense of style to your home with uPVC doors from Total Window Repairs. The selection of uPVC doors that offer comprises a wonderful combination of understated, sophisticated style and advanced uPVC engineering. These doors are incredibly low maintenance, requiring a light wash with water and washing liquid every now and then. Other than that, they continue to look good as new for many years to come. 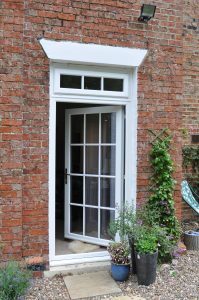 Our uPVC doors are a great alternative to timber, as they will not rot or warp and their paint will not chip or fade over time. The Traditional 2500 range from Deceuninck is also entirely recyclable, so you can be assured that even once you’re done with your door in many years it won’t simply have to go to landfill. This also helps to reduce your overall carbon footprint, meaning you get a stunningly beautiful door and contribute to a healthier planet by reducing your carbon footprint. No matter what range you choose however we can guarantee that our uPVC doors will add amazing value to your property. Here at Total Window Repairs, we understand how important it is to you to keep both your home and your family safe so we’ve ensured all of our doors meet the highest security standards. 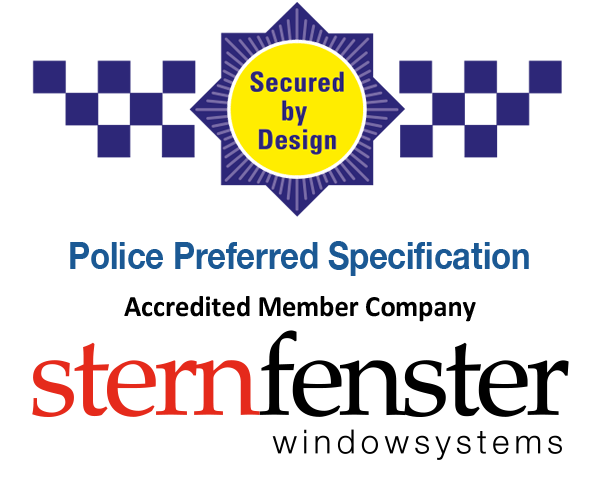 All of our uPVC doors are Secured by Design certified meaning they have been rigorously tested against standards set by the UK police force and have achieved or exceeded these requirements. In addition to this all of our doors come with anti-bump and anti-snap cylinder technology as standard. With uPVC doors from Total Window Repairs you can rest easy in the knowledge that you are fully protected. 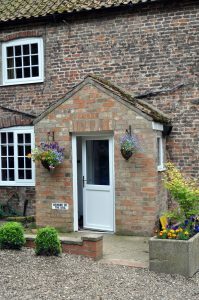 Traditionally, doors have been viewed in the past as a particular point of entry for intruders to take advantage of, but with the advent of modern technology that no longer needs to be the case. uPVC doors are inherently strong, and with all these added security features your home, family and possessions are fully protected for any number of unwanted intrusions. 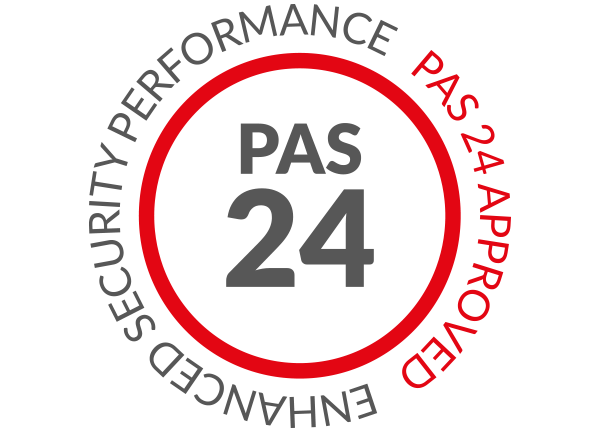 As well as great security we also know that our clients want a door that works for them and their home. To us, this means a door that is fully customisable from the style, to the colour and hardware. Our uPVC doors come with Colour Express options, meaning you can choose from a number of colour foils in 18 different colourways. We can also provide matching trims, accessories and ancillaries. We also have an array of wood finishes to choose from for those wishing to have a timber look. Our doors come in hundreds of different designs, with various glass options so you can decide on a door that is absolutely perfect for you. Your door will be made to your exact specifications and with only the highest quality materials. With all the benefits of uPVC design, a dual colour option is also available, allowing you to align your door with your existing interior design. All of our uPVC doors also come with a ten-year manufacturer’s guarantee, guaranteeing quality for a decade or more. 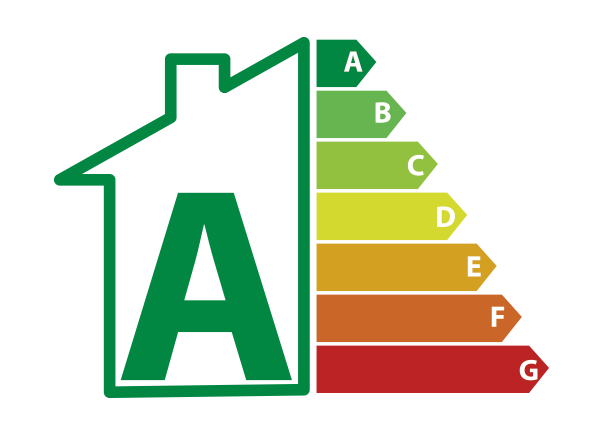 Your new uPVC doors won’t just make a great visual addition to your home, they’ll also help save you money through their energy efficiency. uPVC doors are excellent at being both acoustically and thermally insulated and our doors are no different. It’s estimated that, through a single-paned door, you can expect to lose up to 40% of your property’s heat. That’s 40% of the heating you pay for escaping through a poorly insulated door. Our uPVC doors are doubled glazed as standard and uPVC as a material also helps to trap heat inside your home. This means that during the cold winter months you’ll find yourself turning the thermostat down instead of up. Your new uPVC doors will help to keep your home at a more regulated temperature because no heat is being lost through the door, meaning less heating and significantly lower energy bills as a result. To talk to one of our helpful and knowledgeable team members just give us a call on 01747 812 666, or email us at sales@totalwindowrepairs.co.uk. There we’ll be able to give you more information, including price estimations and answering any other questions you may have. You can also get in touch with us via our online quoting engine for free, instant and competitive uPVC door prices, or our contact page to speak to a member of our professional team.